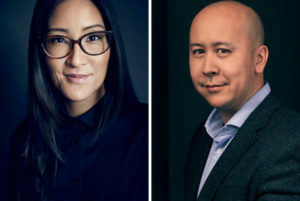 Longtime Netflix documentary/comedy executive Lisa Nishimura is getting expanded duties as the subscription streaming video pioneer consolidates management. Nishimura, a former home entertainment executive at Palm Pictures until joining Netflix almost 12 years ago, expands her title to VP of independent film & documentary features, overseeing independent films, English & non-English docs, documentary shorts, and limited documentary series. She now reports to Scott Stuber, VP of original film, instead of Cindy Holand, VP of original content. Separately, Brandon Riegg, VP unscripted originals & acquisitions, remains in charge of unscripted originals while expanding duties to include comedy specials, including standup. Riegg, who joined Netflix in 2016, now reports to Holland. “I look forward to supporting Brandon and his team as he brings enthusiasm and proven talent to this expanded role, and as they chart the future of non-fiction English language programming for Netflix,” said Holland. Having invented the subscription video-on-demand business (with Roku) more than 10 years ago – with service in more than 190 countries, Netflix doesn’t appear to be worried about pending streaming competition from Apple and Disney. Indeed, Netflix has long welcomed streaming competitors, including the rollouts of HBO Now, Showtime OTT, Amazon Prime Video and Hulu — characterizing the services as validation of the OTT video market in a pay-TV ecosystem. Yet, Disney and Apple are not niche brands. Disney in recent years has dominated the box office through its Marvel and Lucasfilm (i.e. “Star Wars”) subsidiaries. 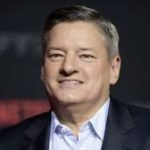 Disney last year ended its landmark movie distribution deal (and more than $300 million in annual license fees) with Netflix in part to solidify movie content offerings for its subscription streaming service. Apple, which literally created markets for consumer electronics through iTunes, the iPhone, iPad and Apple Watch, among others, has been slow to enter SVOD in large part because the late Steve Jobs considered streaming video a hobby. 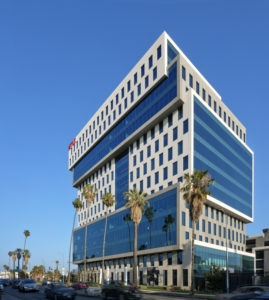 Cindy Holland, VP of originals, who has been around Netflix about as long as Sarandos, said Netflix’s strategy to think locally and act globally when it comes to mining and distributing original content such as “Casa De Papel” and “Delhi Crime” underscores the streamer’s evolving subscriber. Rising Netflix executive Bella Bajaria has been tapped to spearhead international non-English language original TV shows, including scripted, non-scripted and comedy. 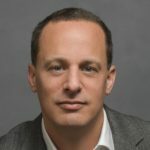 Bajaria, who joined Netflix two years ago as VP of content, inherits some of the duties from Erik Barmack, VP, international originals for Latin America, EMEA and India, who is leaving to launch his own production company after eight years at Netflix. 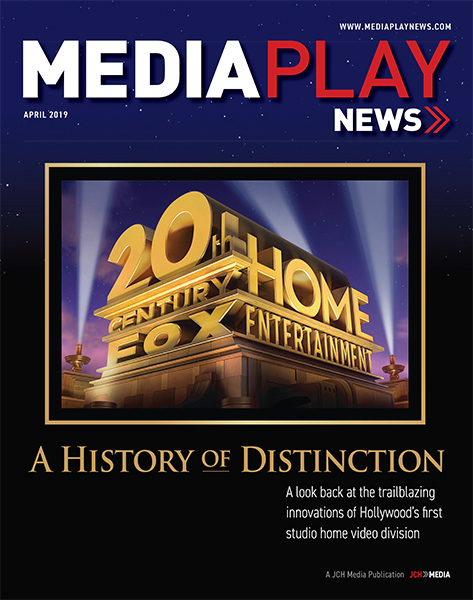 Longtime executive Cindy Holland, VP Original Content, will now focus on all English-language original content. “Bela Bajaria is an incredible creative talent — bringing global hits like You, Nailed It and Queer Eye to Netflix,” CCO Ted Sarandos said in a statement. “She is the perfect person to build on our international efforts, helping to bring the world’s stories to the world whatever the language”. 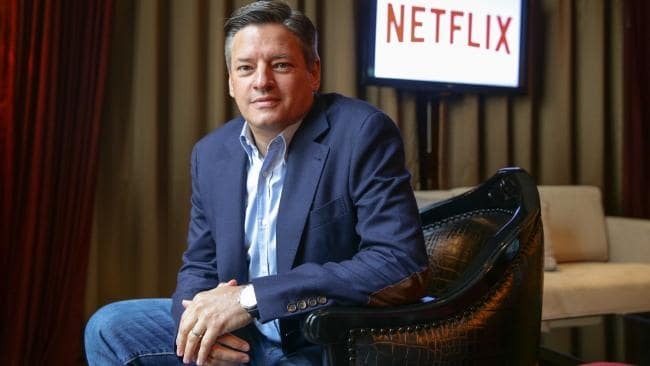 The management moves come as Netflix seeks greater exposure internationally, including generating the vast majority of new subscribers outside the United States. Barmack helped drive global appeal for non-English, country-specific original series, including “Elite” in Spain, “Dark” in Germany, “Protector” in Turkey, India’s “Sacred Games,” and “Casa de las Flores” in Mexico. 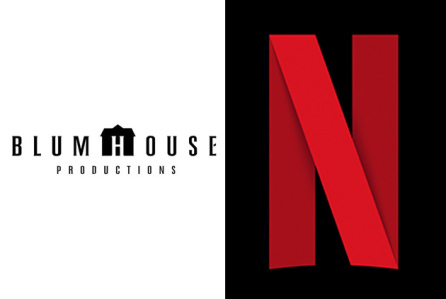 Karen Barragan, VP of publicity for original series programming at Netflix, is leaving the SVOD pioneer to become head of marketing and communications at Blumhouse Productions. Barragan, who has been at Netflix for the past six years promoting original series such as “Orange Is the New Black,” “Ozark,” “House of Cards” and “Stranger Things,” joins a company synonymous for lower-budget horror movies (Get Out, Insidious) as well as HBO’s critically-acclaimed “Sharp Objects,” starring Amy Adams. Barragan replaces Teri Everett, who reportedly was looking for a career change, despite only joining Blumhouse in 2017. 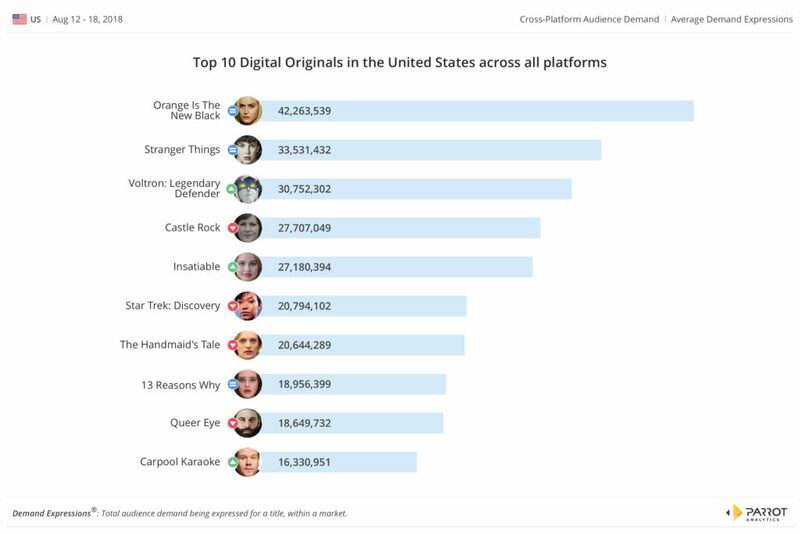 Despite a 20% drop in demand, the Netflix women-in-prison drama “Orange Is the New Black” remains the most in-demand digital original, according to Parrot Analytics data for the week ended Aug. 18. Three weeks after the debut of Season 6, the series continues its reign at No. 1 on Parrot’s weekly digital originals chart. “Stranger Things,” also a Netflix digital original, also repeats at No. 2, with a 16% upswing in “Demand Expressions. “Demand Expressions” is a proprietary metric used by Parrot Analytics to measure global demand for TV content through a wide variety of data sources, including video streaming, social media activity, photo sharing, blogging, commenting on fan and critic rating platforms, and downloading and streaming via peer-to-peer protocols and file sharing sites. A new entry on the digital originals top 10 chart is Netflix’s “Insatiable,” which debuted at No. 5, with a 67% demand increase from the prior week. The new show, which launched on Netflix on Aug. 10, stars “Barney” and Disney Channel alum Debby Ryan as a high school student who has been bullied because of her weight. But after a fight with a homeless man leaves her with her jaw wired shut, she becomes thin – and a beauty pageant contender bent on revenge against those who mocked her. Even before the series launched, there was controversy. After a trailer dropped in late July, critics accused the series of body-shaming and a Change.org petition demanding its cancelation gathered more than 200,000 signatures. Netflix’s VP of original series, Cindy Holland, defended the show at the annual Television Critics Association (TCA) showcase, saying the underlying message is to feel comfortable in your own self. Elsewhere on the chart, the perennially popular Netflix digital original series “Voltron: Legendary Defender” moved up to No. 3 from No. 7 the prior week, with a 51% spike in demand, while Hulu’s “Castle Rock” was bumped down a notch to No. 4, with demand essentially flat. Netflix put most of its Comic-Con fire into promoting “Disenchantment,” from “The Simpsons” and “Futurama” creator Matt Groening. The streaming giant had a big booth on the show floor where Comic-Con attendees could “visit” the show’s “world,” and on July 21 Netflix debuted the first official trailer from the series – Groening’s first new project in nearly 20 years, and his first collaboration with Netflix. “Disenchantment” premieres on Netflix on Aug. 17. 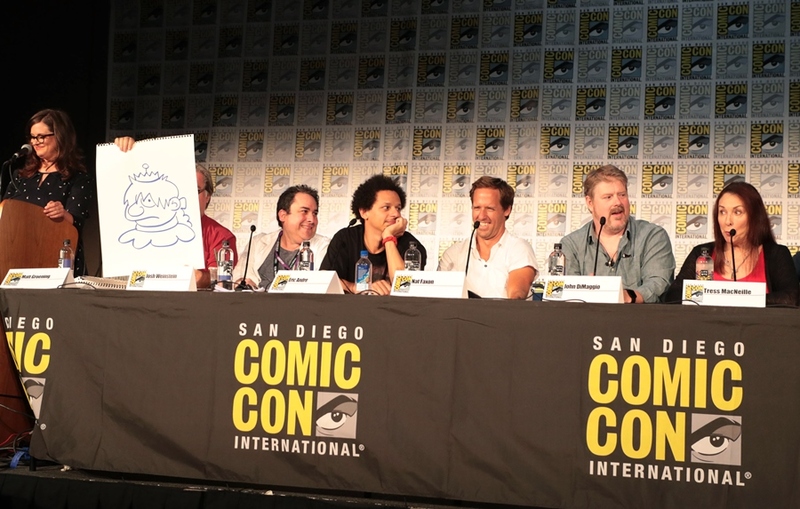 Netflix ordered 10 episodes of “Disenchantment” for Season 1, with a trailer shown to Comic-Con attendees during the show’s panel. The series features the voice talents of Abbi Jacobson (Bean), Nat Faxon (Elfo) and Eric Andre (Luci), along with John DiMaggio, Billy West, Maurice LaMarche, Tress MacNeille, David Herman, Matt Berry, Jeny Batten, Rich Fulcher, Noel Fielding, and Lucy Montgomery. Animation is being done by Rough Draft Studios (“Futurama”). “Disenchantment” is produced by The ULULU Company for Netflix, with Groening and Josh Weinstein serving as executive producers. 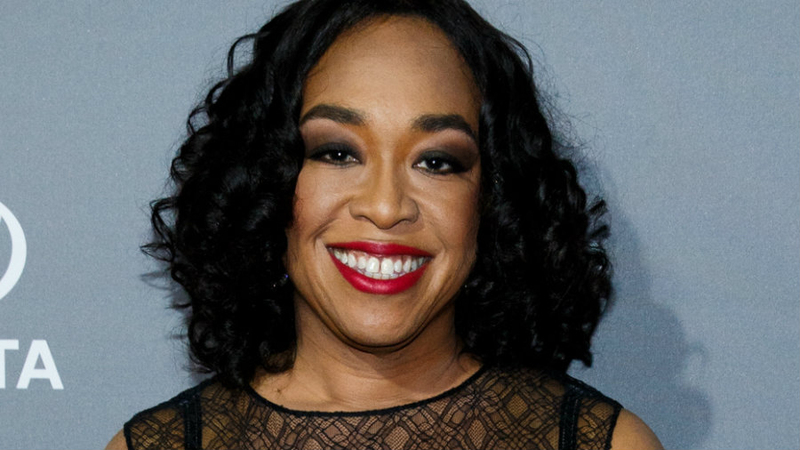 Shonda Rhimes, the creative force behind TV hits, “Grey’s Anatomy,” “Scandal,” and “How to Get Away with Murder,” among others, made headlines when she moved her Shondaland production company from Disney/ABC TV to Netflix. On July 20, Rhimes, business partner Betsy Beers and their team revealed eight shows that will soon debut globally on Netflix. Based on the New York Magazine article How Anna Delvey Tricked New York’s Party People by Jessica Pressler. Manhattan makes a new friend like no other. But is she the stuff American dreams are made of or is she New York’s biggest con woman? Is it a con if you enjoy being taken? Rhimes (EP) will create the series. Based on Julia Quinn’s best-selling series of novels, this feminist take on Regency England romance unveils the glittering, wealthy, sexual, painful, funny and sometimes lonely lives of the women and men in London’s high society marriage mart as told through the eyes of the powerful Bridgerton family. “Scandal” executive Chris Van Dusen (EP) will adapt and showrun the series. Based on Pulitzer-Prize winning author Isabel Wilkerson’s award-winning book of the same name, this groundbreaking series tracks the decades-long migration of African-Americans fleeing the Jim Crow South in search of a better life in the North and the West between 1916 and 1970. National Humanities Medal recipient, MacArthur Genius Grant recipient and 2-time Drama Desk winning playwright Anna Deavere Smith (EP) is set to adapt. Set in the 1840s against the surreal and sensual backdrop of the then-Mexican state of California, the series tracks the end of an idyllic era there as American forces threaten brutality and war at the border to claim this land for its own. Emmy-award writer Janet Leahy (EP) will create the series. Netflix and Shondaland acquired the rights to Ellen Pao’s memoir detailing her life and career, including the lawsuit she brought against her former employer that sparked intense media scrutiny, shook Silicon Valley to its boys’ club core and presaged the Time’s Up movement. Netflix and Shondaland acquired the rights to Kate Andersen Brower’s nonfiction book, The Residence: Inside the Private World of the White House, which offers a vivid insider’s account of White House residence staffers and the upstairs downstairs lives they share with the First Families at one of the most famous homes in history. In this dark comedy series, an apocalyptic disaster spares a rag-tag group of teenage girls at sleepaway camp who must then summon their moxie and survival skills to weather the fallout and ensure all that remains of humanity abides by the Sunshine Scout Law. Writer/actress Jill Alexander (Co-EP) will create the series. This documentary offers a behind-the-scenes look at the Debbie Allen Dance Academy’s award-winning reimagining of the classic ballet, The Nutcracker. This staged contemporization – with its inclusive cast of all ages and its blend of dance traditions – has further cemented Debbie Allen’s legacy as one of the greatest forces for good in dance. Oliver Bokelberg (DP/director “Scandal”) will serve as director, cinematographer and producer.